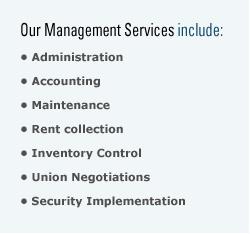 Are you searching for a reputable property management company? Prestige Management Inc. is an established, successful, result-oriented, and rapidly growing professional management company. We are incorporated under the laws of the State of New York, as a licensed real estate company, specializing in residential and commercial property management. Prestige Management strives to provide the highest quality real estate management services for property owners and residents.